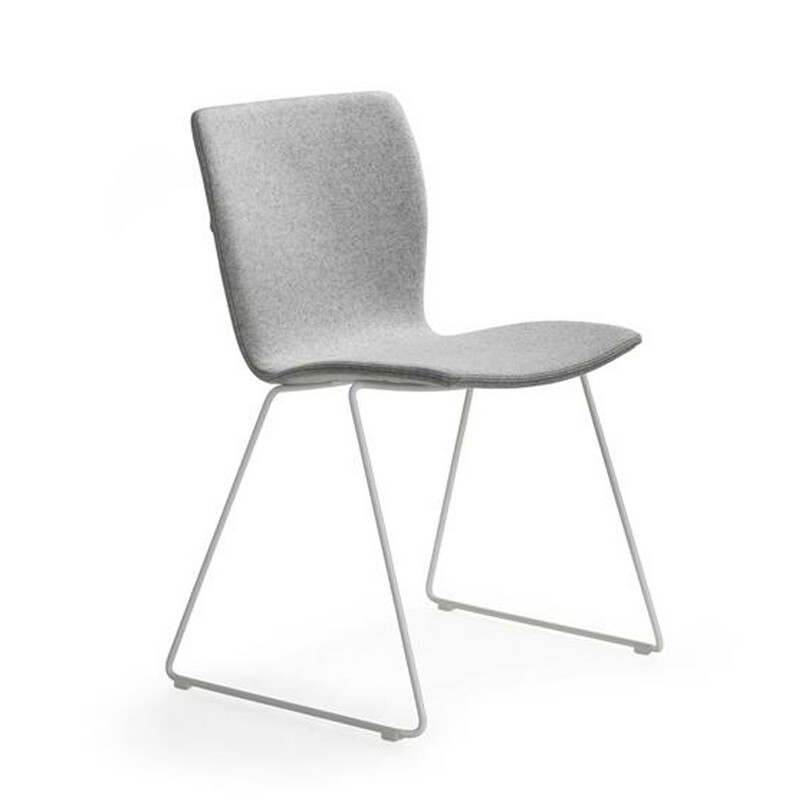 Rio Chair is a simple sled base stacking chair great in comfortable environments, suitable in training areas or in breakout rooms. 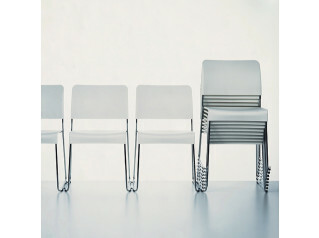 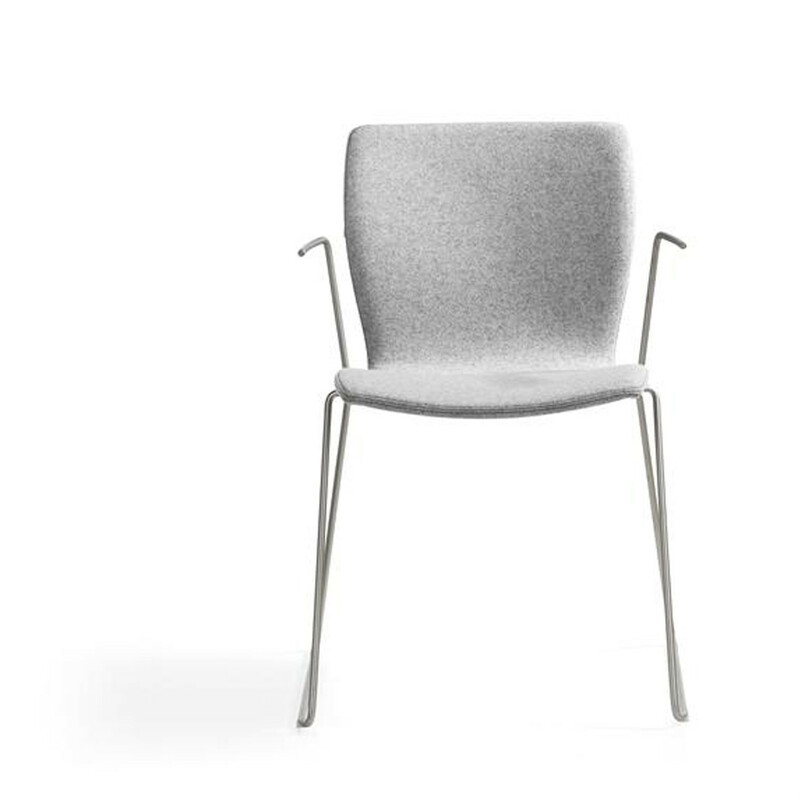 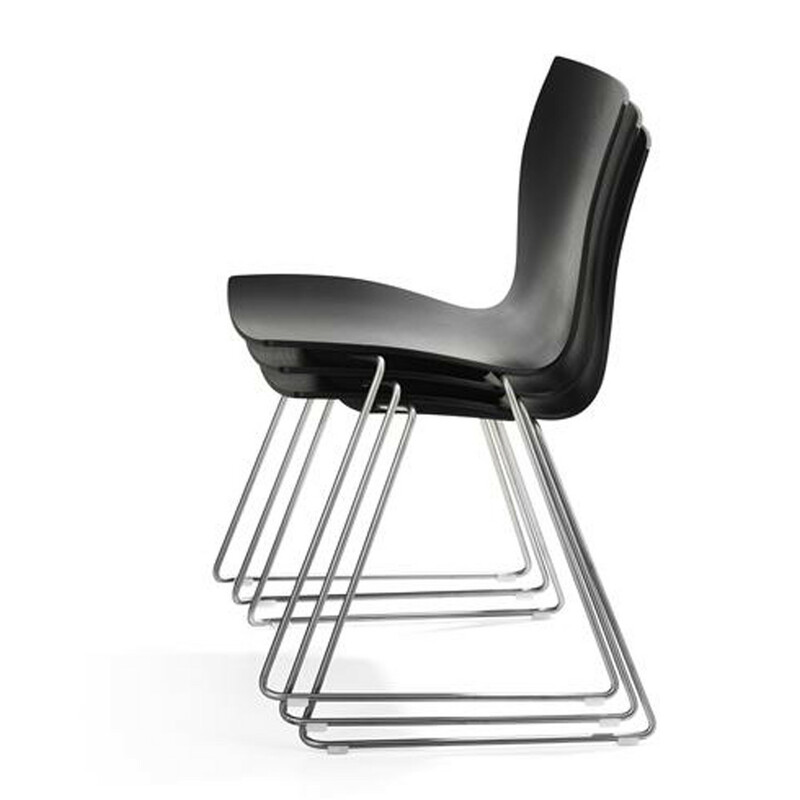 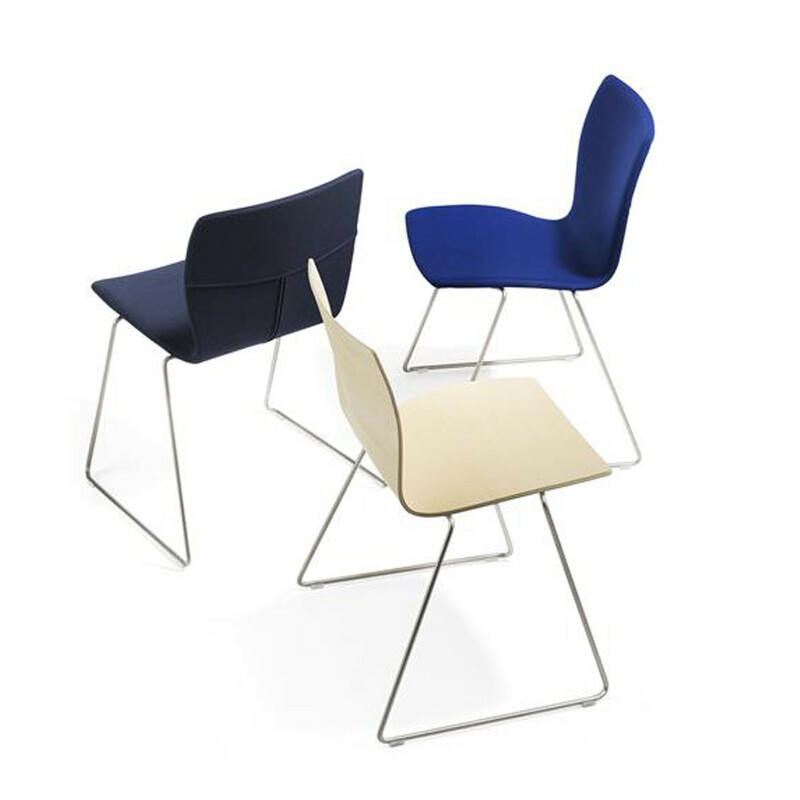 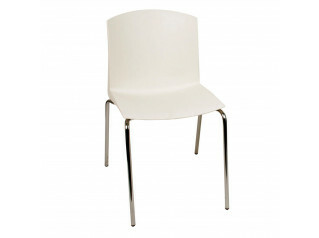 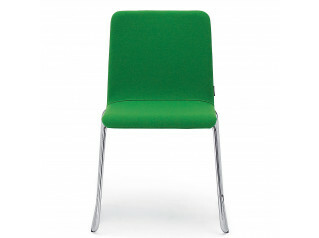 Rio Chair has a frame of Ø11 mm powder coated or stainless solid steel and glides. 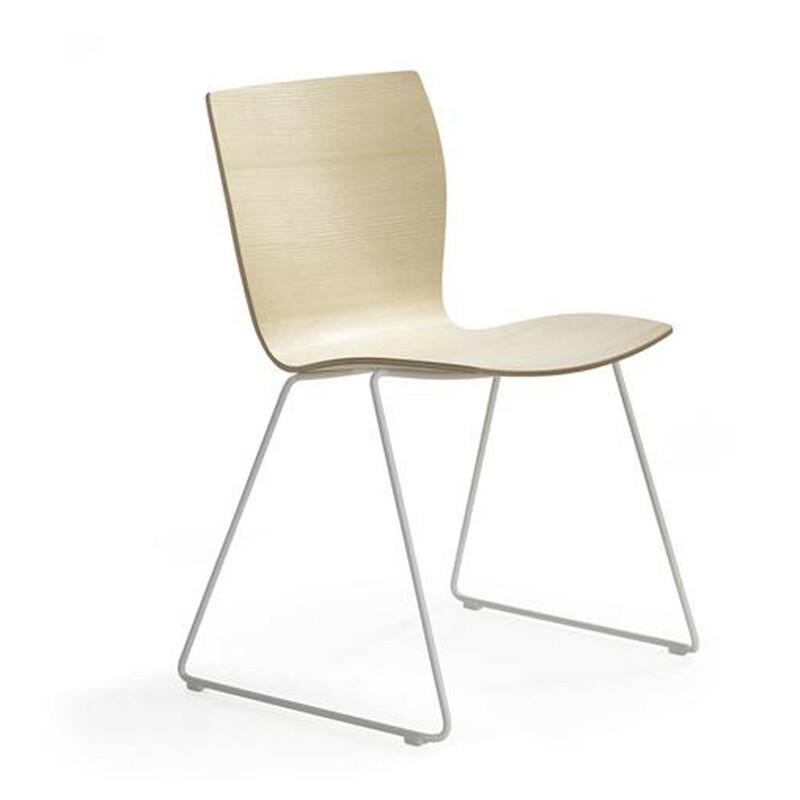 Made with moulded seat shell in natural or stained ash and Highly resilient polyurethane foam. 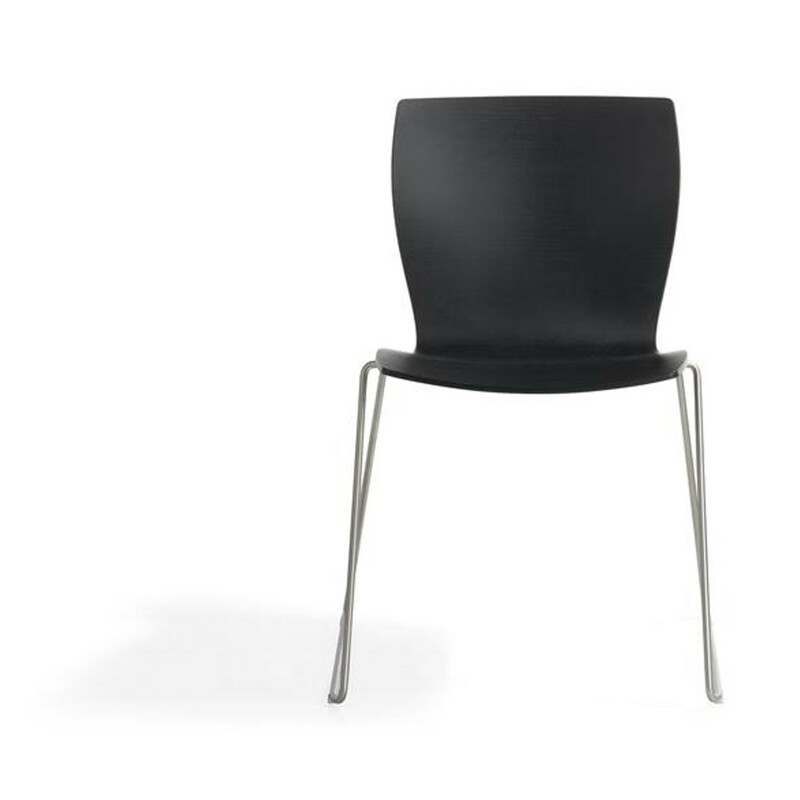 Optional: Stacking protection and armrest of black plastic. 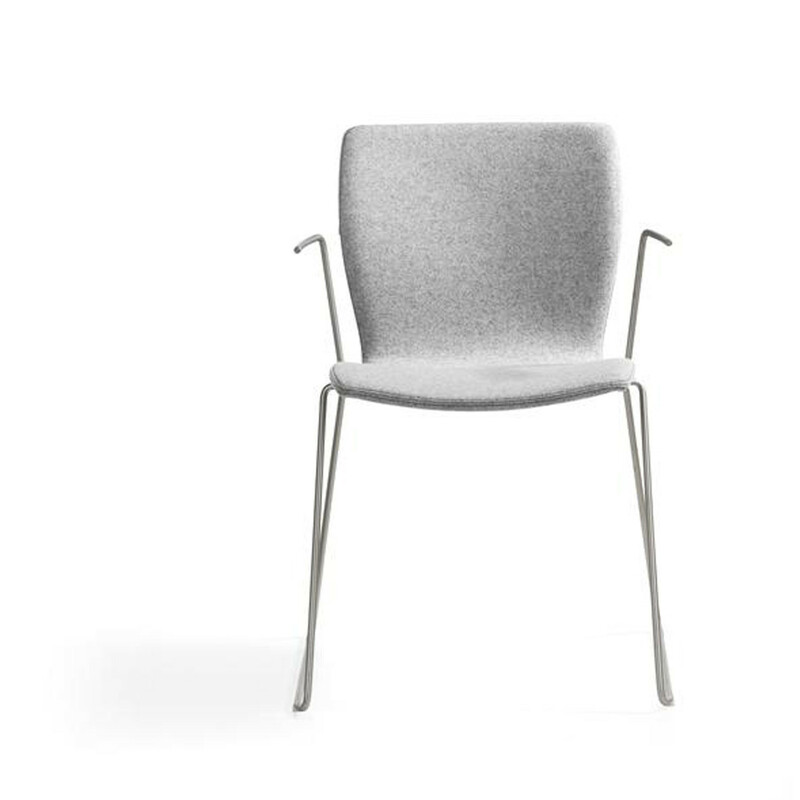 You are requesting a price for the "Rio Chair"
To create a new project and add "Rio Chair" to it please click the button below. 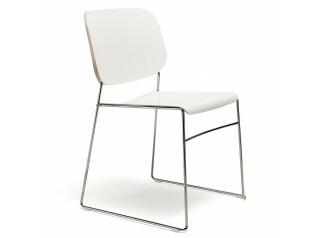 To add "Rio Chair" to an existing project please select below.